A decade ago, I was the last person you might have thought of as a potential Lantern Bearer to emerging Lightworkers. Until I accepted this current mission, I had never held the same job for more than three years (the average was only one). 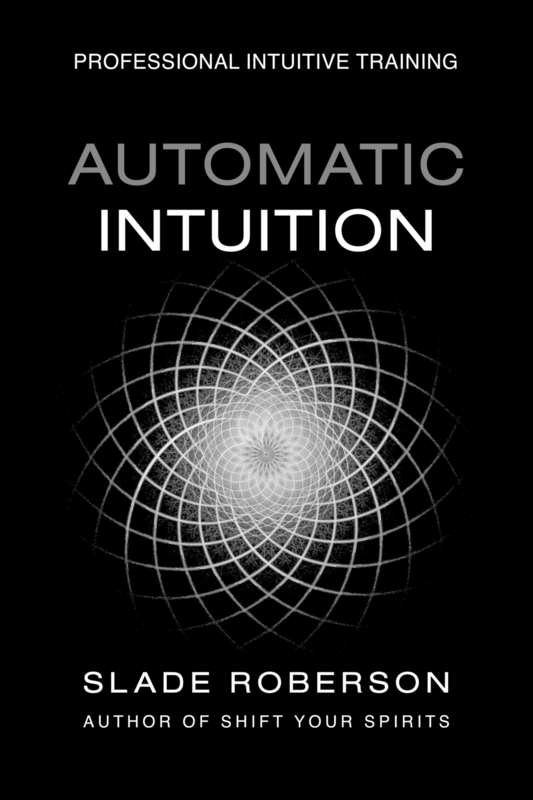 I've now been running my own business as a professional intuitive and self-published personal development author for ten years (since 2003). I cuss (often). I find it hard not to hate the Haters. Sometimes, I'm paralyzed by anger. I'm amoral, immoral, irreverent. Retaliatory, argumentative, dogmatic, and just as damned hypocritical as any other Believer. Thank God I wasn't needed in the Light. Lantern Bearers are most needed at the edge of darkness where the fallen and the lost escape back across the border into our Motherland of love and tolerance. "Your mission, should you choose to accept it…"
You've incarnated into an environmental wetsuit of mortal flesh that allows you to interface with the third-dimensional world. We speak of virtual reality and artificial environments as if they are only the stuff of futurist, science fiction fantasies, but isn't life on this planet a true miracle of special effects? Our missions are not pre-ordained. We do have free will. Some of us may willfully choose to ignore the signs of greater purpose. Some of us may have been overwhelmed by this physical life experience or traumatized by events to the point that we cannot fulfill our missions -- we've forgotten, or been brainwashed, or been taught to believe something else. Deep down, privately, whether or not you would ever admit it out loud to anyone else, you believe you are special. You are chosen. Or you choose to believe. You choose to participate. There are signs all around you. You've seen evidence. You've noticed patterns. Sometimes, the synchronicity takes your breath away. It has to be something more than coincidence. It feels like something -- or someone -- is trying to communicate with you. And sometimes bits and pieces of those messages make it through. Or you see into the code, and part of it makes sense. It doesn't go away. It won't stop. And maybe you don't want it to, maybe you're ready to embrace it, to meet it, to fully engage.